Dear Friends, Rajasthan Police has declared the result of Written Examination the Post of Constable. Written exam was conducted on 14th July & 15th July 2018. 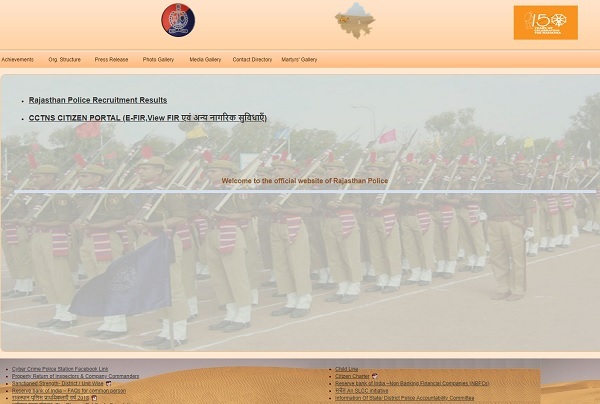 Rajasthan Police Recruitment Board has also released the cut-off for Rajasthan Police Constable Recruitment 2018.